Marie-Clare is a research assistant in the Research in Childbirth and Health Unit (ReaCH) at the University of Central Lancashire. Her background is in history and women's studies. 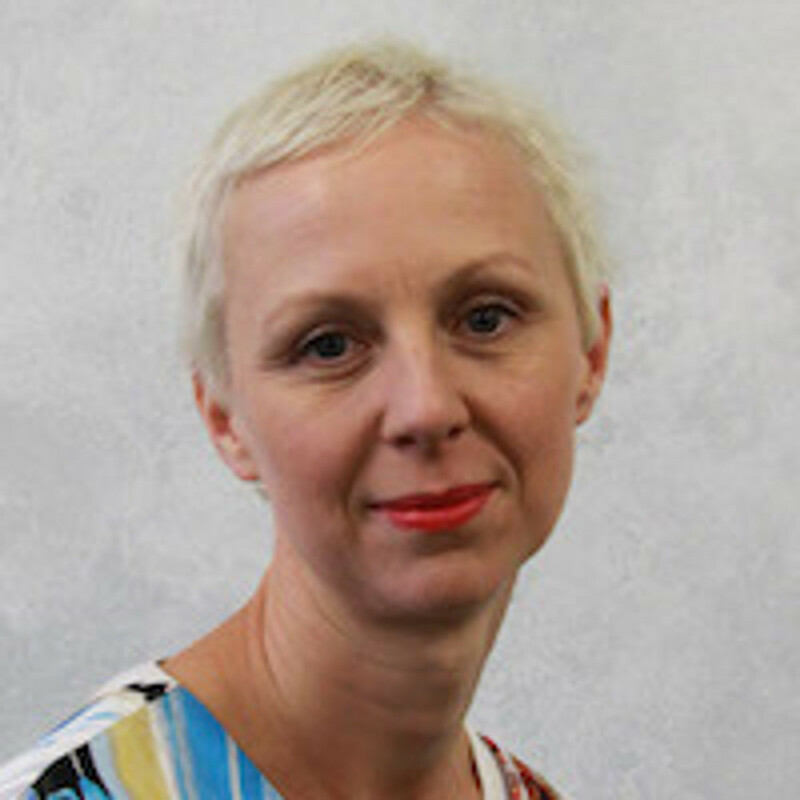 Her research interests are migrant women's experiences of maternity care and childbirth in the UK and Europe, social support in maternity care and historical and socio-cultural perspectives on women's health, particularly menopause. Her current research is focused on the experiences of asylum seeking and refugee women and social support for marginalised women.